We dance to preserve the culture of Bavaria and southern Germany. Wearing traditional ethnic clothing called Bavarian Tracht, you'll find us performing traditional dances and music from Bavaria, Germany and Tyrol, Austria. 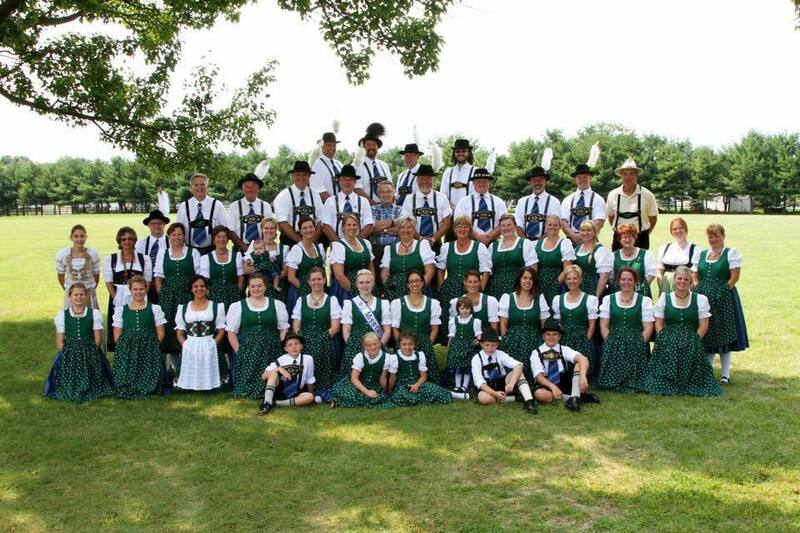 Members from age 2 to 82 have joined us as we entertain, laugh, learn, and grow in respect for and appreciation of our Bavarian and Tyrolean culture! We are the Toledo Holzhacker Buam. Find out about our Tanzgruppe, mission, & traditions. Ready to take the next step? Become a Toledo Holzhacker! Ohio's original live Glockenspiel since 1998!